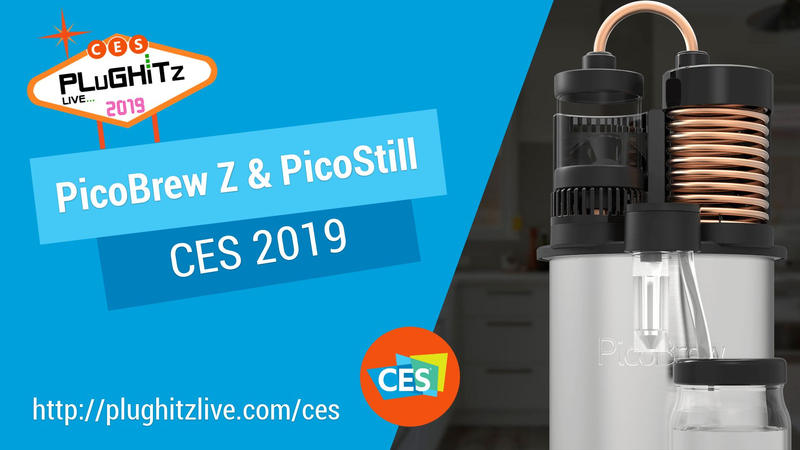 In addition to the PicoStill is the Pico Z, a fully automated brewing appliance. It was originally designed specifically for beer but has been enhanced to be a complete beverage appliance. The new model still supports beer, but adds coffee and kombucha to the mix, as well as doubling as a sous vide machine. Using the Pico Z, you can build your recipes through the website, or use a pre-built recipe, and access them on the machine. The most interesting feature is the ability to expand the Pico Z's capacity. This is accomplished through the device's modular design and can support from 2.5 to 10 gallons.